Charter school expansion. Vouchers. 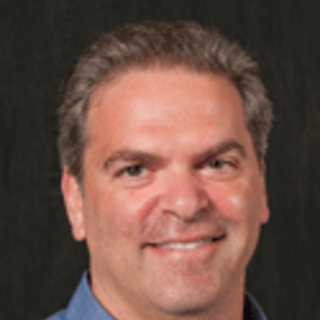 Scholarship tax credit programs. 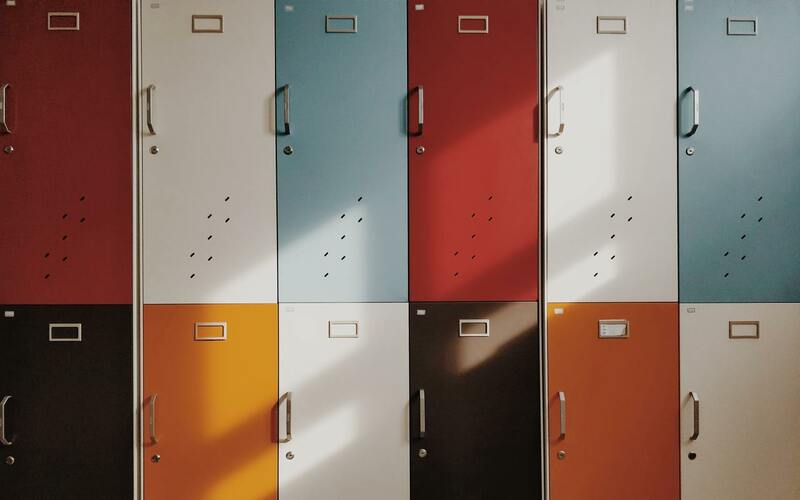 The Swindle of Innovative Educational Finance offers a new social theory to explain why these and other privatization policies and programs win support despite being unsupported by empirical evidence. Please see the Creative Commons website for details about the restrictions associated with the CC BY-NC-ND 4.0 license. 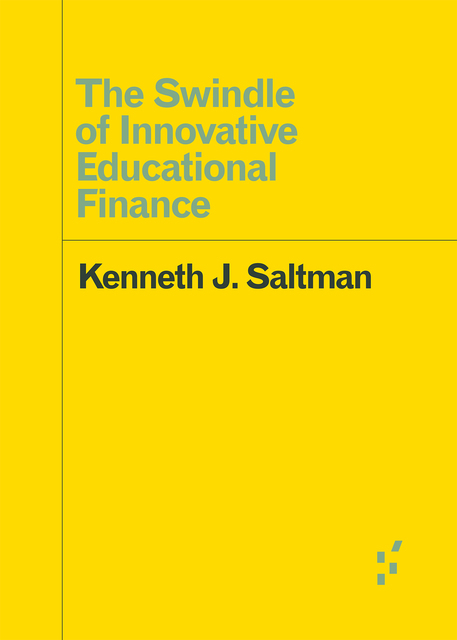 The Swindle of Innovative Educational Finance by Kenneth J. Saltman is licensed under a Creative Commons Attribution-NonCommercial-NoDerivatives 4.0 International License.